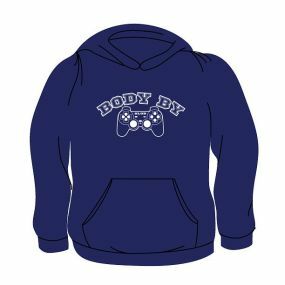 Body By Playstation Hoodie - Body By Playstation Hoodie comes in your choice of the listed colors, up to a size XL, and is under our funny hoodie section.This hoodie makes a great gift for any one who loves playing video games. All of our novelty hoodies are first quality tees that are made of a 50/50 cotton poly blend mix. All of our novelty hoodies are incredibly comfortable and these hoodies are made to last. 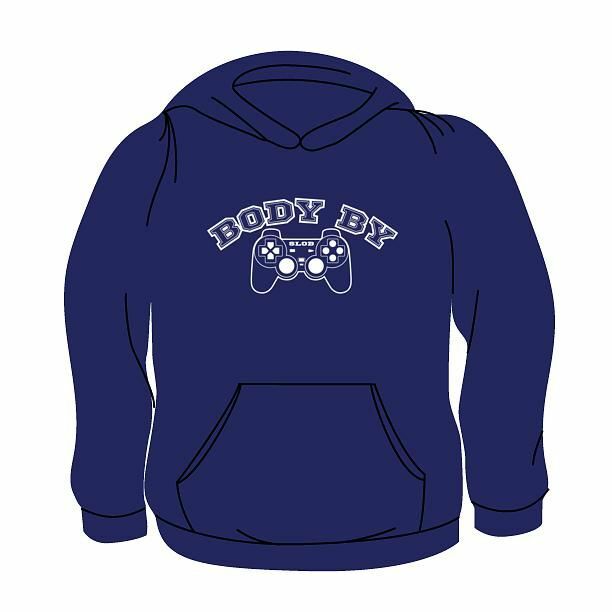 If you have questions regarding our Body By Playstation Hoodie or any of our other novelty tees, please email us with the product name and number.